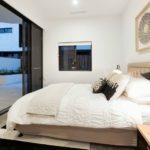 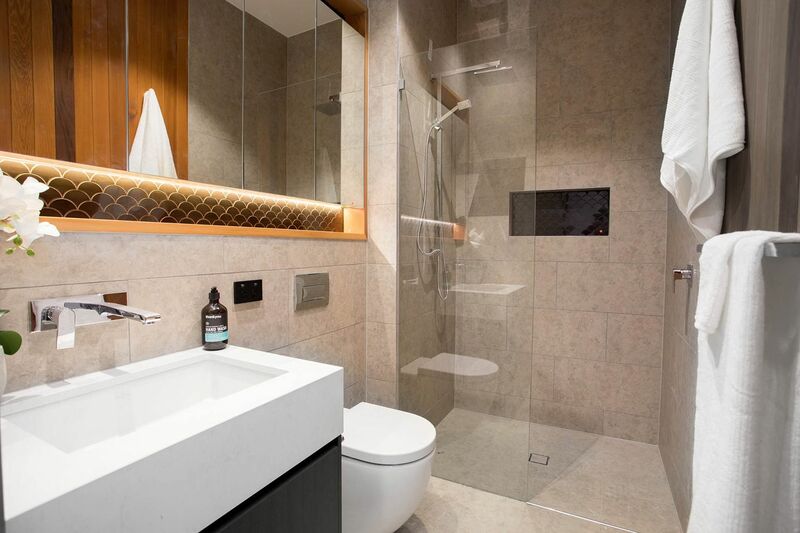 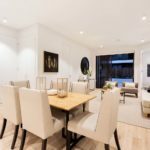 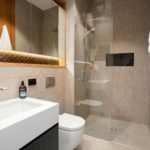 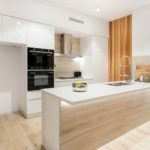 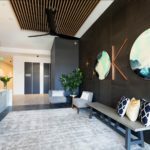 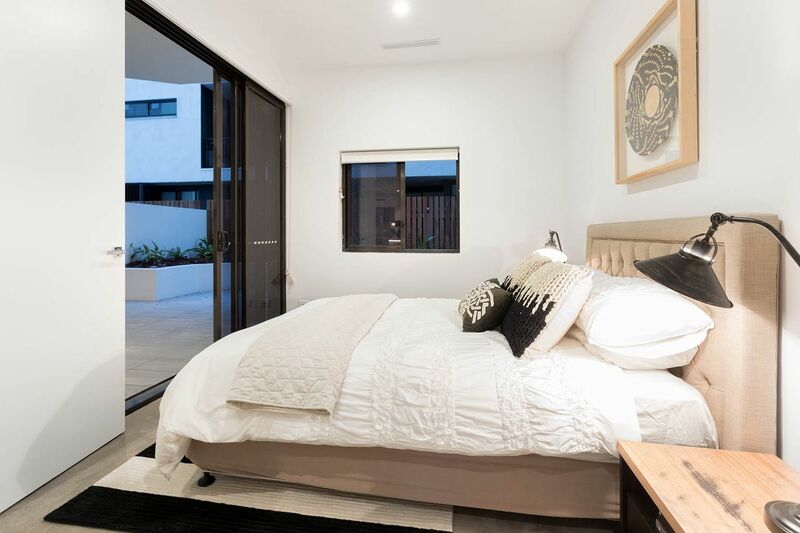 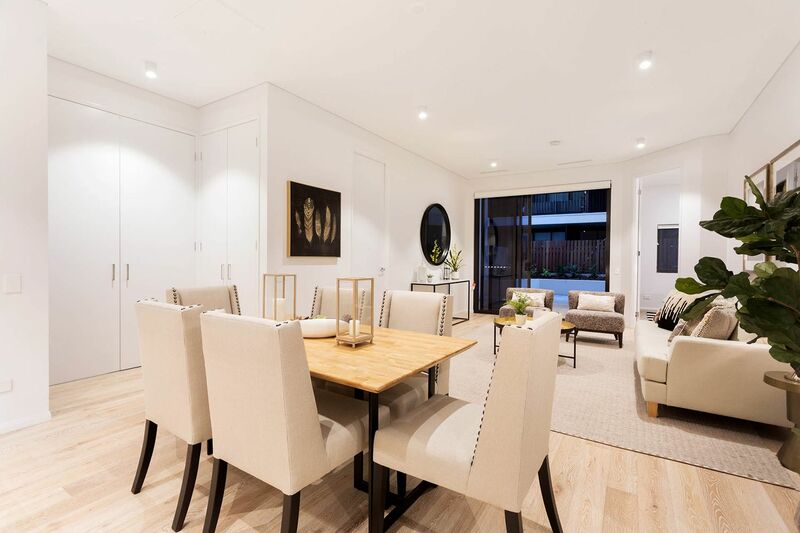 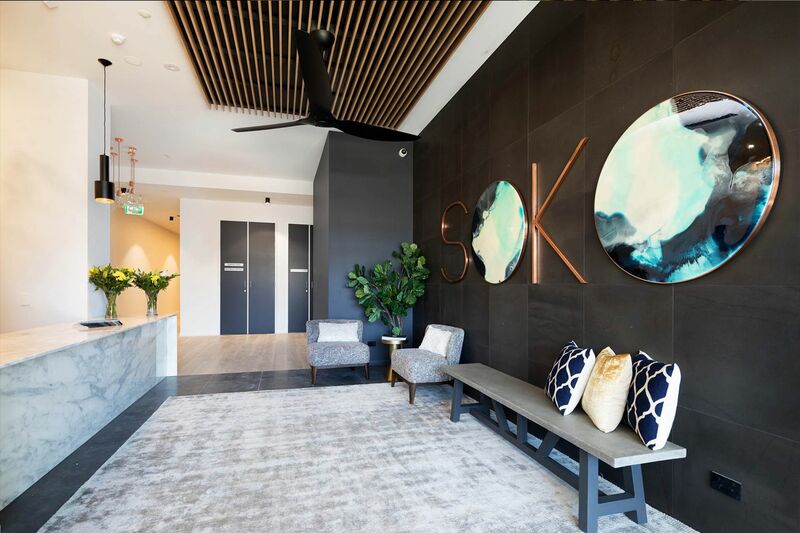 Located in the prestigious SOKO Waterfront Apartments next to the Brisbane river in the heart of West End, this 2-bedroom apartment is perfect for those looking to live the inner-city lifestyle. 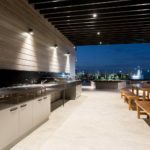 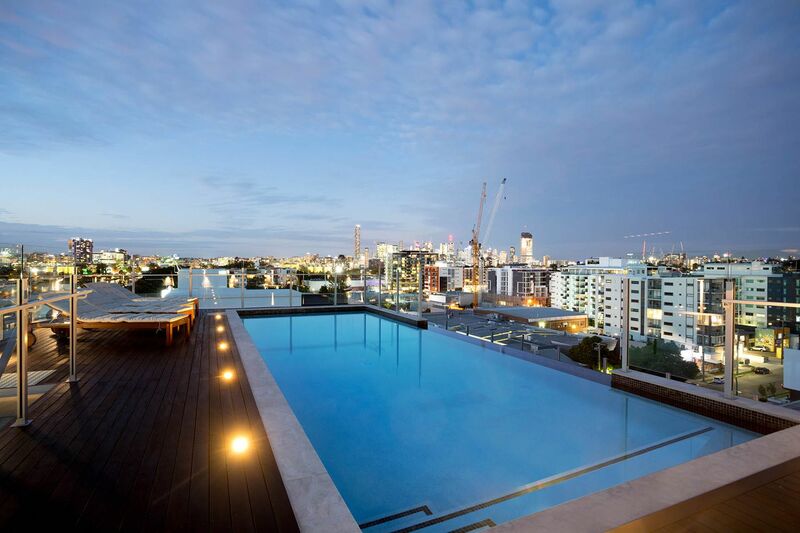 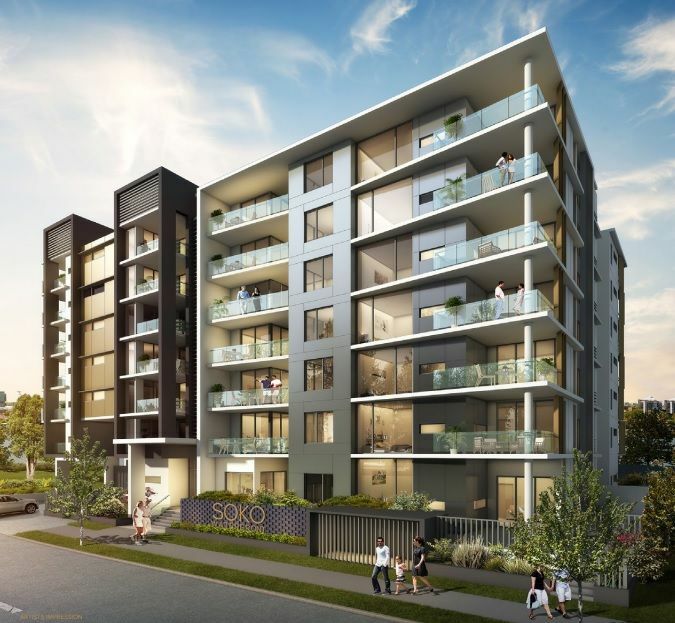 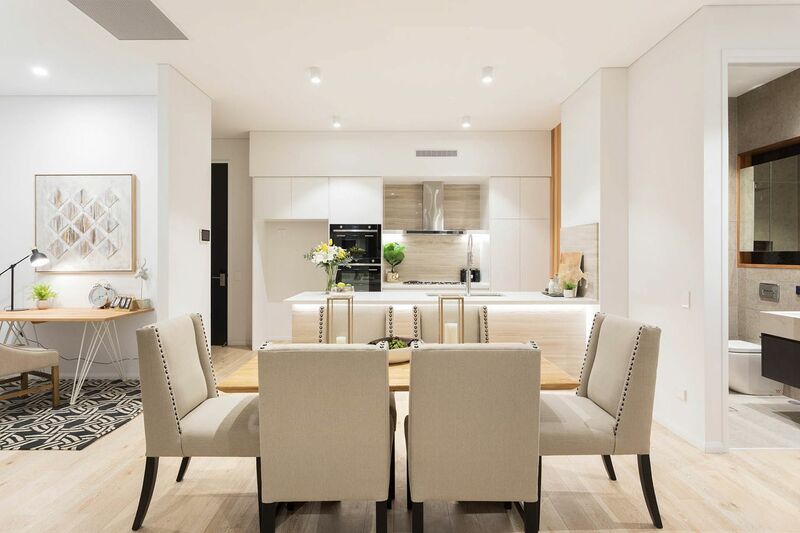 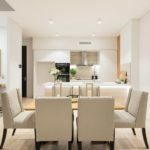 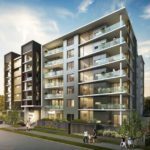 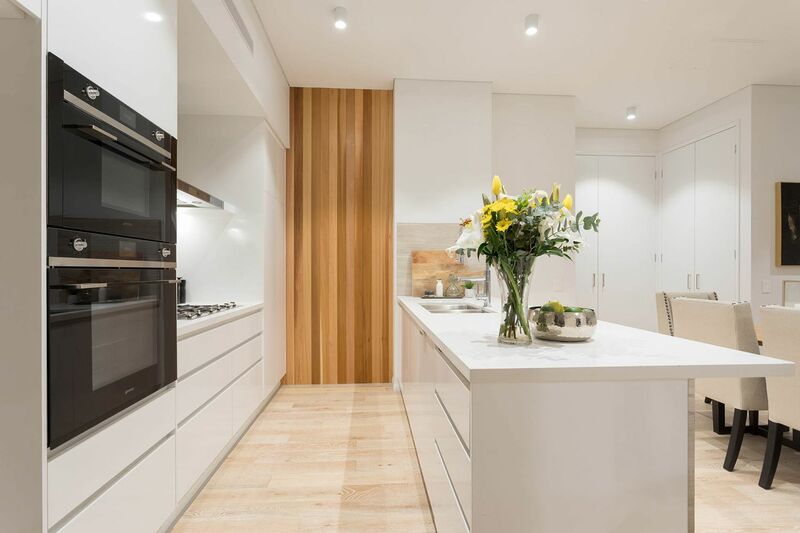 Located just a few kilometres from Brisbane City and South Bank, SOKO Waterfront Apartments provide easy access to an abundance of well renowned shopping, restaurants, bars, entertainment and public transport options. 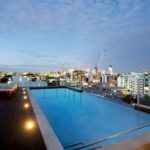 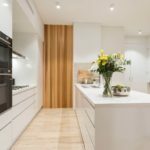 Bikeways and walkways are just metres away from your door step and the University of Queensland, QUT, Griffith University and Brisbane State High School are all within close proximity. 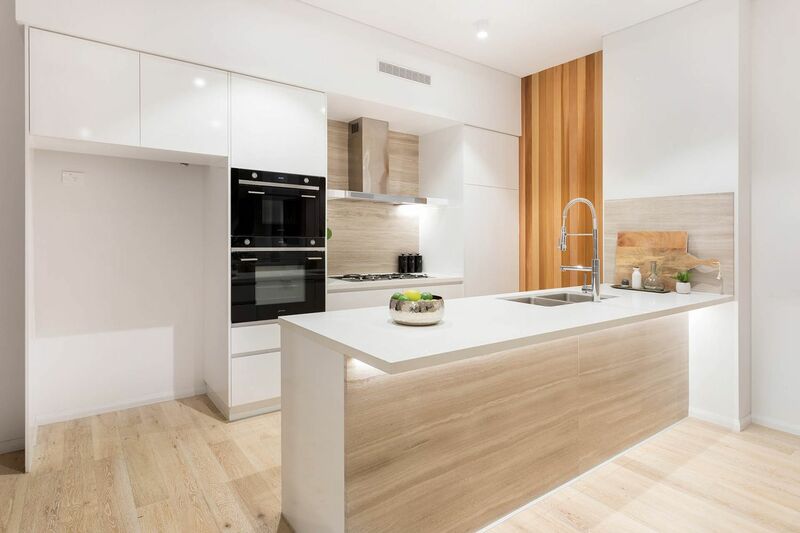 This stylish ground floor modern 2-bedroom 2-bathroom apartment provides 152m2 of spacious living with well sized bedrooms containing built in wardrobes, the lounge opening out to an expansive balcony and a state-of-the-art kitchen with SMEG Appliances, a gas cooktop and soft close drawers. 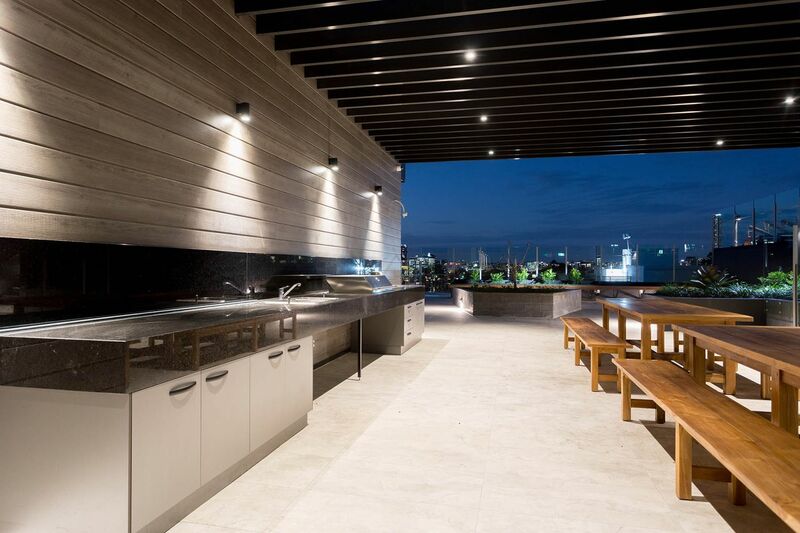 An impressive range of facilities are provided including an expansive rooftop retreat with a lavish infinity swimming pool, outdoor kitchen, entertaining spaces, security intercom, CCTV and a secure underground car park with number plate recognition entry into car park.